Search engine optimization can be a complicated jumble of web pages, links, paid and social media, especially if you’re a small business owner like many in the single family industry. Why does Google keep changing the rules? It could be a secret money-making scheme, but we’re going with the likelihood that they’re trying to make their search engine better. In fact, this change presents new opportunities to improve your single family marketing efforts. What Updates Have Been Made to Google's Layout? First, here’s what’s not on the page: paid ads in the right margin. Now, the only paid ads are at the top of the page. But the number of spots has increased to four. These pay-per-click ads are controlled by google. Immediately following the PPC (pay per click) listings is a map, but it only appears if the search mentions a geographic location, like Seattle or Texas. The map includes three or four pins and listings below it to identify those pins. 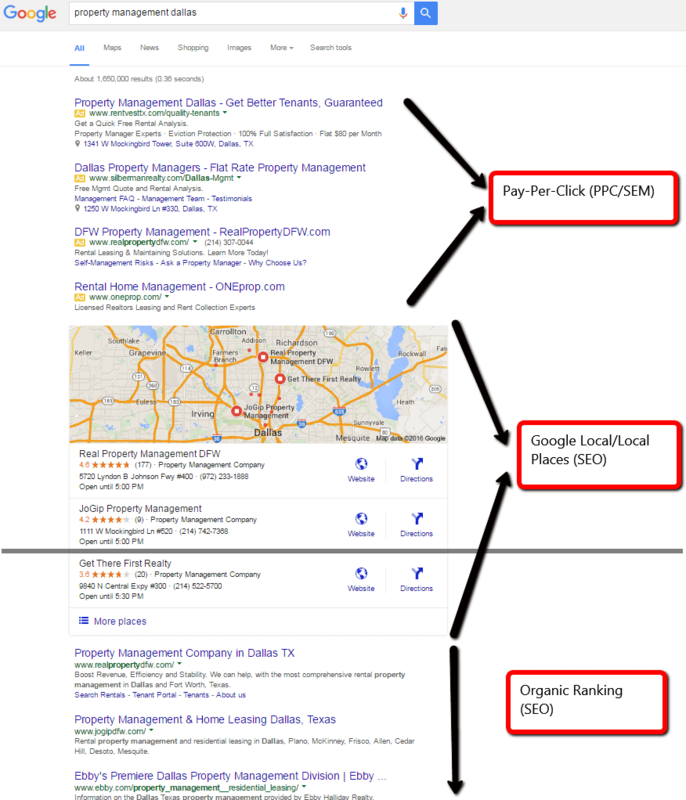 Finally, after the fold, are the organic listings. Let that sink in: the first organic listing is below the fold. But before you completely abandon all hope of appearing on Google’s first page, take a breath and look at the whole picture. You may have a new opportunity. How Will This Impact Single Family Marketing? If you’re paying for your spot (a la PPC), it has more visibility and more length. On the downside, there are some who believe that prices for these ads will go up due to the fact that there are fewer of them. However, the results are yet to be seen. If you’re geographically based, as most single family businesses are, you have the opportunity to have a free listing on the map. But how do you get access to the coveted map? Simple. By doing the same thing that you’ve been doing for SEO. In addition, make sure to include your address, hours, phone number and images. If you have several listings in a single area, make sure that area is clearly listed on your website. If you’re unsure if you’re listed, visit Google My Business and see for yourself. Finally, continue to follow best practices for SEO. Keep providing great content, maintain a blog, insert the right keywords for your customers, engage customers on social media and ask for reviews. Just because you’re below the fold doesn’t mean you’re not on the first page. As consumers educate themselves about Google’s new layout, they’ll start scrolling past the ads and find yours. One other thing to note is that there are still the same amount of organic results on the first page. They were just moved farther down after the fold. This means that if you’ve reached the coveted first page but are at the very bottom, you’ll still be there. Don’t give up. Keep doing the hard SEO work you’ve been doing and it will pay off. If all of this is overwhelming, reach out to Propertyware. 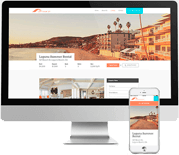 Our expert digital marketing team supports SEM, SEO, social media and a host of other single family marketing services. 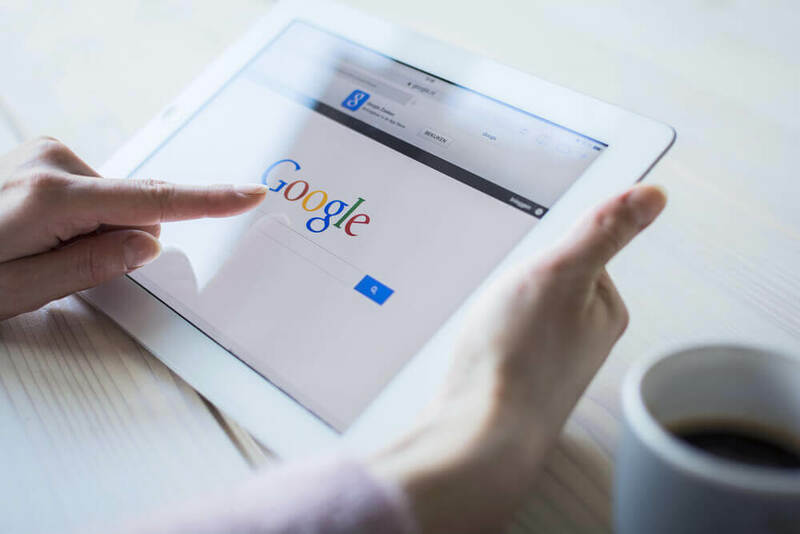 For more information on how this Google change has affected the property management industry, read advice from Property Management Insider about increasing lease activity for your property.